← Complete collection of my January 2015 “30 paintings in 30 days” challenge ! Please join me on Saturday 7 March, noon to 2:00pm at the Dunstable Public Library. 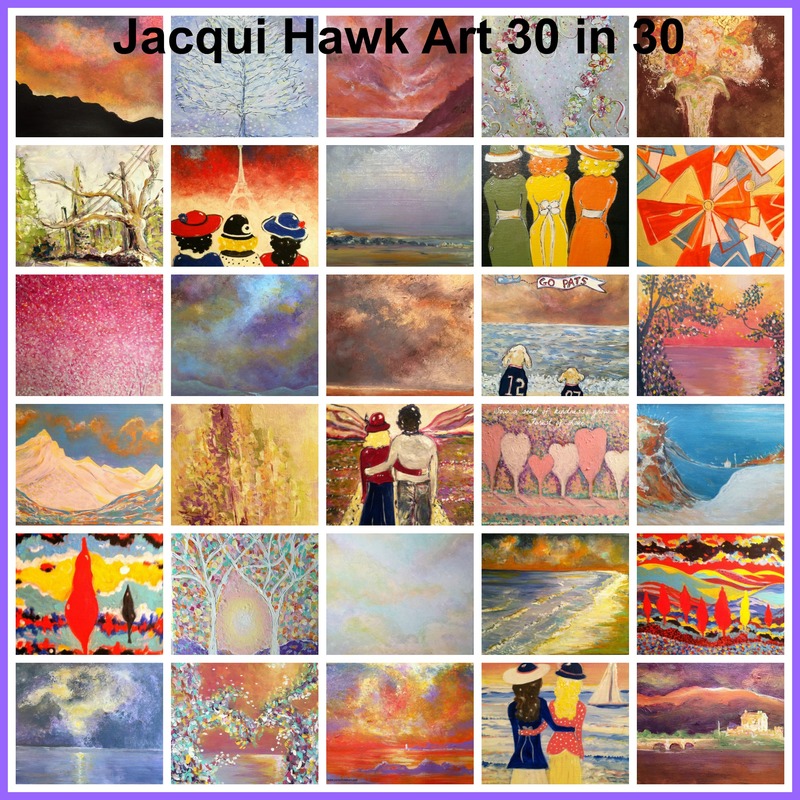 On exhibit will be my recent 30 paintings in 30 days challenge pieces, as well as several large new abstracts. Sorry I’ll miss it! See you in April. Congrats, Jacqui! Wish I could be there.